lol. . HD Wallpaper and background images in the Sonic the Hedgehog club. TRAITOR! 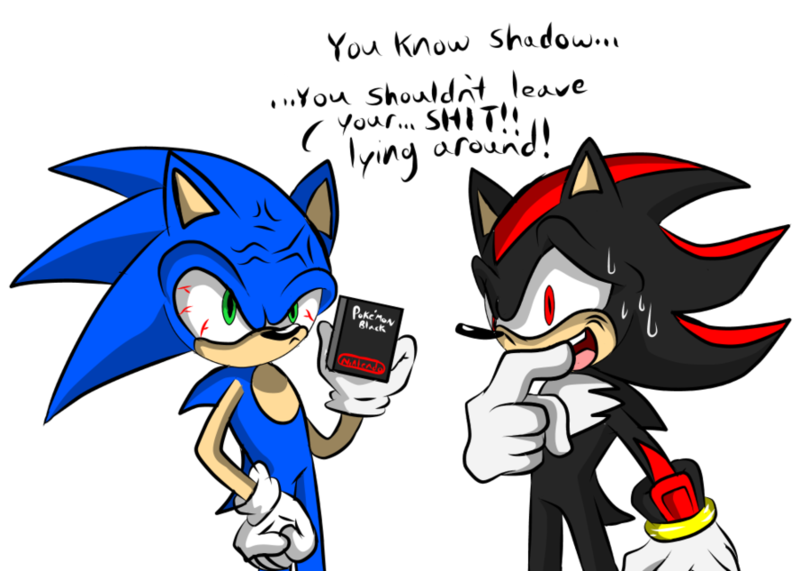 D:< And I have Pokemon Black. I traded a Kyurem for a Zekrom! 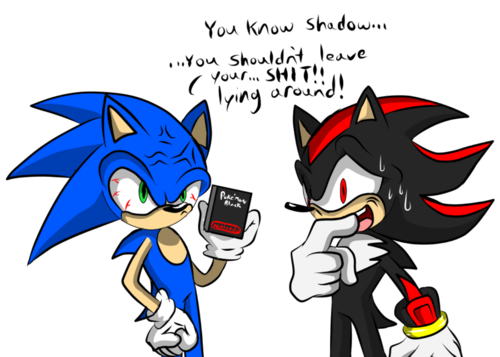 What was that in Sonic's hand Shadow dropped?